Are you moving to Japan? Feeling anxious about learning about the language, the culture and the way of life? Or maybe you are just excited to come and leave your worries behind. Do you already have an international moving company to help you move here? Got your stuff ready and you are prepared for the move? Finally, do you know exactly where you are moving to? No move can be complete without knowing your destination. It will inform on the most of your move. What you pack, how you prepare, the documents you need – everything depends on your destination city. Finally, how much you will spend on your move also depends on how much money you will need in your new city. This is why in this article, we take a look at the most affordable cities in Japan you can move to. One of Japan’s most populated cities, Fukuoka sits on the island of Kyushu. It is not only the country’s but the island’s most populated city as well. The city has a long history – it was an important harbor for hundreds of years because of how close it is to the mainland. Because of this, the city has seen many people moving overseas in its long history. In the 13th century, the Mongol forces started their invasion in Fukuoka as well, so the city is rich with history. But the city is not there only for history buffs. Nature lovers will feel at home here as well. There are mountains surrounding the three sides of the city. The fourth one is on the Hakata Bay, so you can enjoy both the mountains and the sea. You will find Japanese temples throughout the country. What makes Fukuoka one of the most affordable cities in Japan is the vast amount of things it offers for little cost. There are many shrines and temples throughout the city, but that’s not all. You can dine at one of the many restaurants, then enjoy a walk along one of the beaches or parks. If you get tired of walking, hop on a bike and enjoy all the green spaces and biking path the city offers. Newsweek put Fukuoka in their “10 Most Dynamic Cities” list in 2006, and lifestyle magazine Monocle did the same in their “Top 25 Livable Cities” list more recently – in 2014. Not only one of the more famous, but Kyoto is also one of the most affordable cities in Japan as well! Sitting on Japan’s largest island, Honshu, the city was the capital of Japan for a great part of Japanese history. Just like Fukuoka, Kyoto has a rich and long history. It was the seat of imperial power for over a 1,000 years. It remained in this position until 1869, where the 122nd Emperor of Japan – Meiji the Great – decided to move to Tokyo. You can watch geisha dance and play music in Kyoto. Even though Kyoto is one of the most affordable cities in Japan, there are many other things that make it special! It also carries the title of one of the most beautiful cities as well. 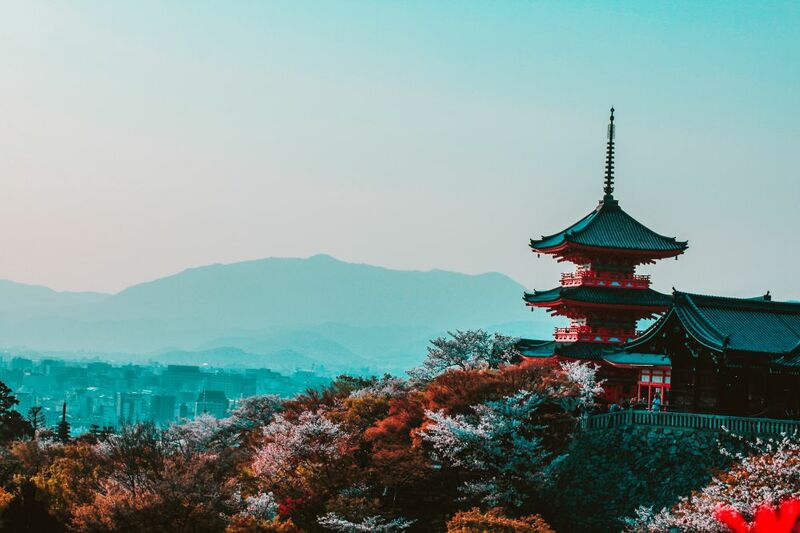 If you want a mixture of Japanese architecture, culture, and history, then Kyoto is the mixing pot you will want to visit. There are around 2,000 temples and shrines all around the city. Here, you will also find many botanical gardens and museums. 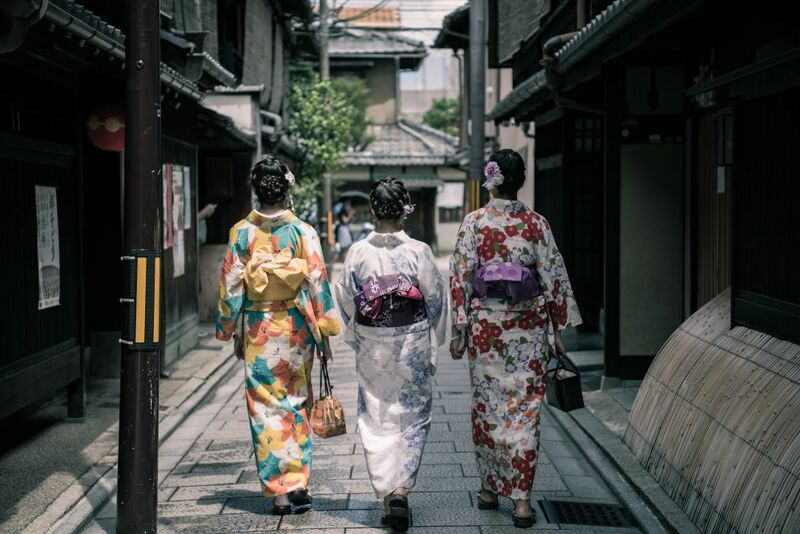 Once you are done moving to Japan, then also visit Gion – the famous geisha district with shops and restaurants. End the day by visiting one of the teahouses and watch geisha and their apprentices perform traditional music and dance. The most populous city in Japan after Tokyo is Yokohama, with around 3.6 million people living here. Unlike Tokyo, however, the city is also one of the most affordable cities in Japan. What makes this city great is that the cost of living is 30% lower than in Tokyo, even though you will be living in the greater Tokyo metropolitan area. It only takes the train around 30 minutes to get to the capital, and the ticket costs 260 yen on Toyoko line from Yokohama to Shibuya. Many escape Tokyo and go to Yokohama. Where Tokyo is crowded, Yokohama is free and laid back. You will feel at ease here with its many open spaces. Famous things you can see here are Japans’ largest Chinatown, as well as “future harbor” or Minatomirai. Here, you can see the huge Ferris wheel, as well as the influence of modern architecture on Japanese culture. Many families who lived in Tokyo took a domestic moving project and changed their location to Yokohama because of the living conditions. Once you move and compare the cities, you will see the difference yourself. The streets here are wider and the buildings are further apart. You can also take a stroll down to the sea and enjoy a fresh, cool breeze coming from it. 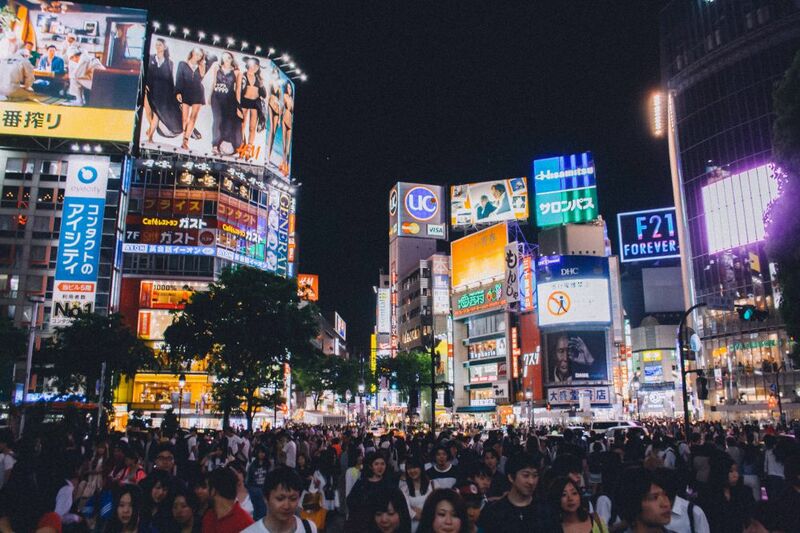 The final on our list of the most affordable cities in Japan is the third most populous one – Osaka. And if your professional moving company is taking you to Japan from a western culture, you might feel more at home here than any other city in Japan. This is because most of the country’s comedians come from Osaka. People also say that Osaka has the friendliest and most outgoing people in the whole of Japan. Whereas in other places people might be a bit reserved, people here are easygoing and you will make friends in no time. 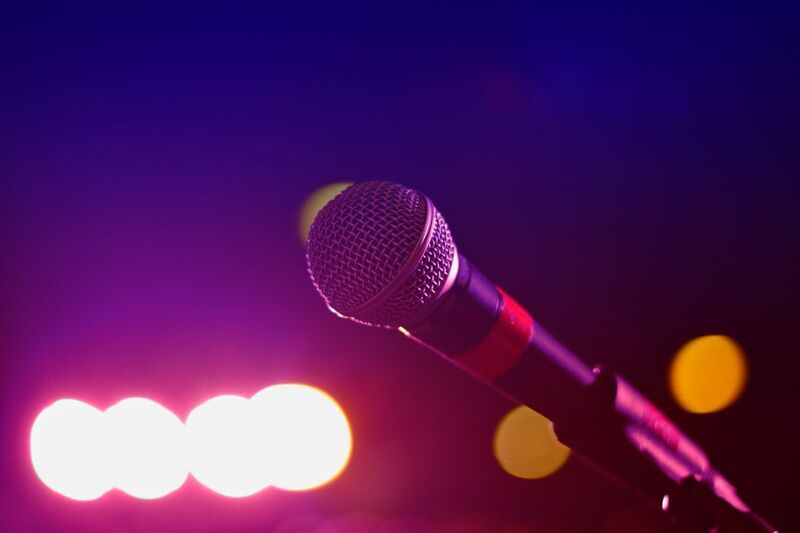 Many comedians come from Osaka. What makes Osaka great is the amounts of both cheap and delicious food you will find. Probably the most famous ones are okonomiyaki and takoyaki. People enjoy the food here, so if you are one of them – you will feel at home in Osaka. The Dotonbori shopping area even has hundreds of places where you can eat. Both locals and tourists love visiting the place, and this can tell you a lot about the mentality in Osaka. Are there any other most affordable cities in Japan? Of course, no list of the most affordable cities in Japan can ever be fully complete. Everyone has different tastes, and everyone cares about something different. It’s up to you to research even more and find other cities you might enjoy even more than the ones we gave you. Good luck!